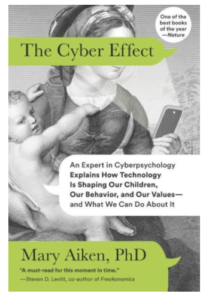 The Cyber Effect by Mary Aiken is now in paperback, a fantastical and scary dive into our online lives and personas — and a crucial must-read for parents. Human behavior changes online and the impact on child development needs more attention, not another decade of burying our heads in the sand. I am proud to have been a writer and collaborated on this book — embraced already by a multitude of experts, including NATURE, the gold-standard for scientists — and really hope to work with Mary Aiken again. Besides being breathtakingly smart, she’s also hilariously fun. 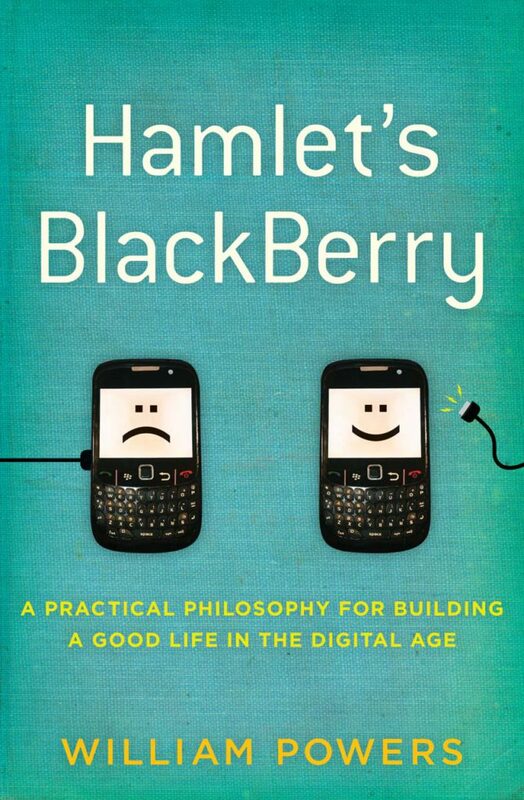 DO YOU HAVE A DIGITAL PHILOSOPHY YET? I’m so excited about my husband’s new book! Reviews have been fantastic. Life is short and if you are worried that you are squandering your days with surfing and tweeting, your eyes always fixed on a screen– and desperately hoping to find happiness there — this book will inspire you. Martha	2018-02-14T13:05:28+00:00	July 23rd, 2010|Cape Cod memoir, Digital Philosophy, Internet Sabbath, Wiliam Powers|Comments Off on DO YOU HAVE A DIGITAL PHILOSOPHY YET?